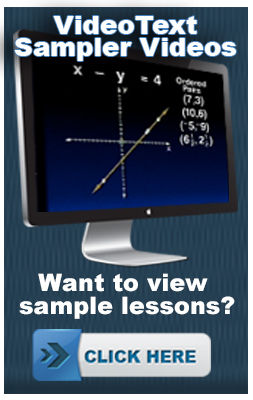 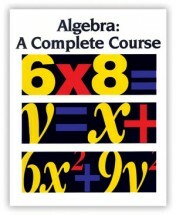 An alternative approach to Pre-Algebra, Algebra 1, or Algebra 2! 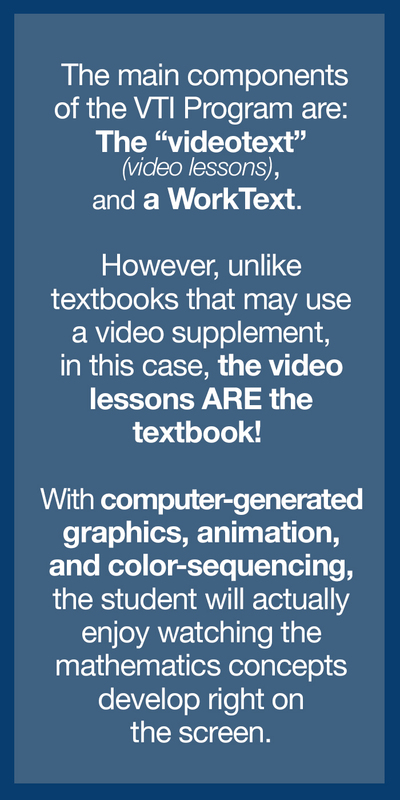 The reason that we named … Click to Learn More! 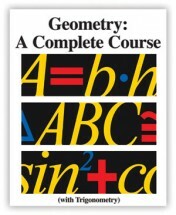 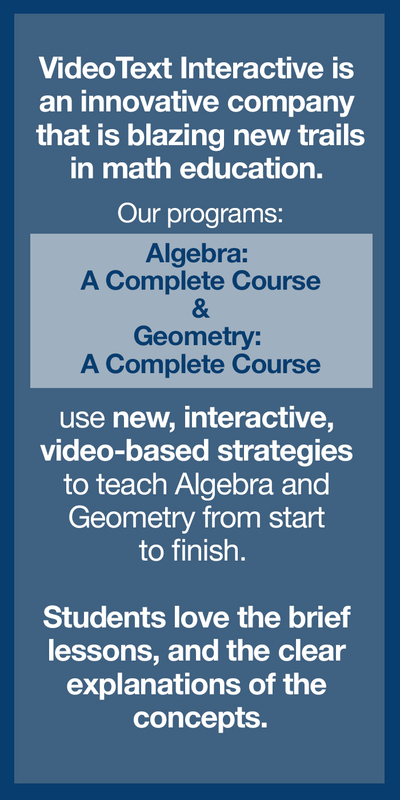 The Geometry Program addresses two of the most important aspects of mathematics … Click to Learn More! 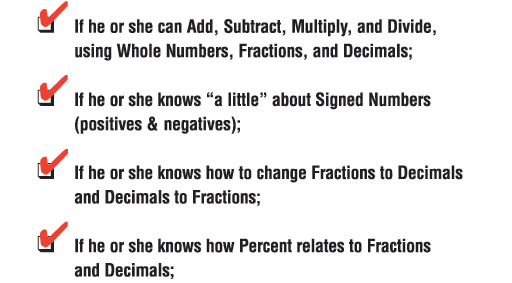 What is Included in the Programs?